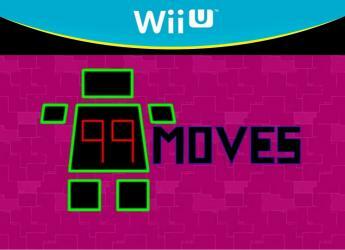 99Moves, a retro arcade game where you will have to survive with just 99 Movements. Without a heading in the galaxy, all was lost because your energy was about to run out... gravity would chart the course of your destiny... Suddenly, V-99 entered a zone called Shaders, which provided energy... It was a new opportunity to survive. However, it was not all good news, as you only have 99 energy pulses to move through the Shaders zone.